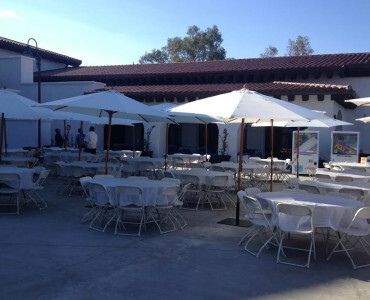 Premier Party & Tent Rentals has all your party rental needs. 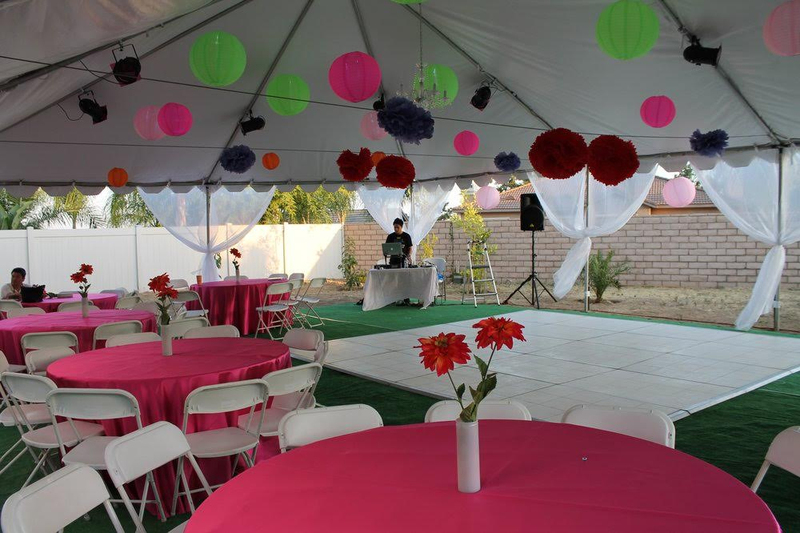 Whether you are having a small backyard birthday or a large event for 1,000 people we have your rental needs covered. Premier Party & Tent Rentals can provide everything you need for your special day. You can transform your backyard or preferred venue into a beautiful wedding ceremony and reception site. 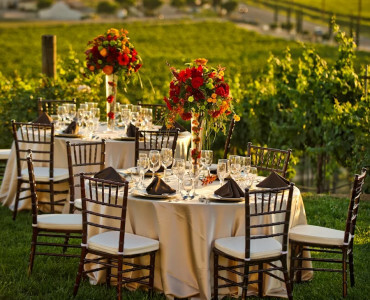 Contact one of our Event Specialists to help you coordinate all of your needs for that special day. 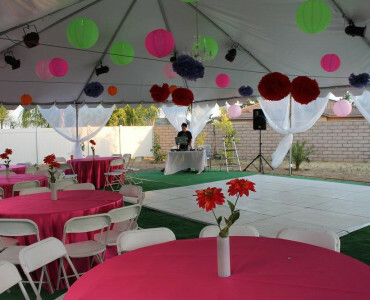 Premier Party and Tent Rentals is the Inland Empire’s party rental specialist. Premier specializes in weddings, corporate events, fund raisers, carnivals, festivals, company picnics, birthdays, retirements and special events. 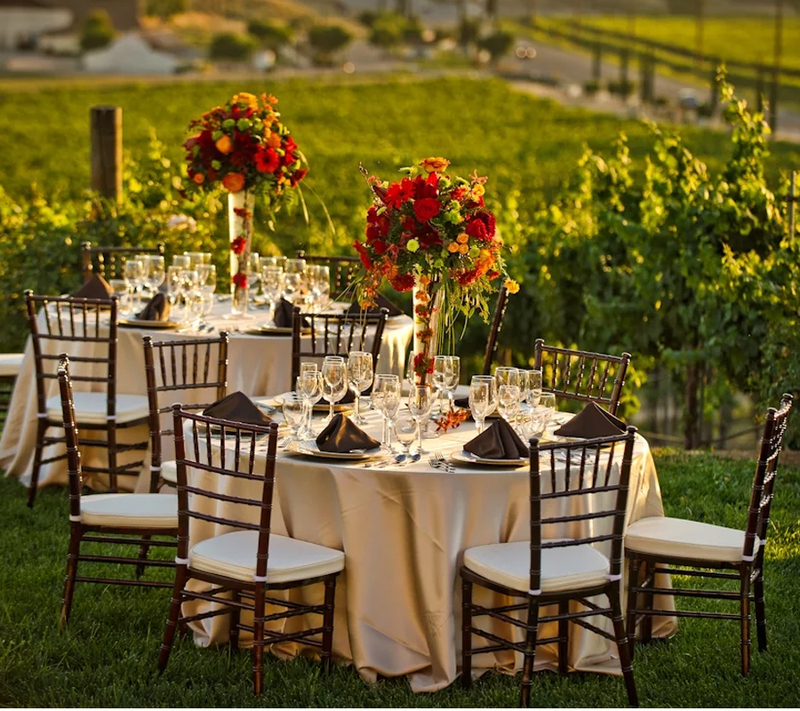 By providing our customers with exceptional service and competitive pricing, Premier is the region’s leading event rental company in the Inland Empire. Providing table rentals, chair rentals, linen rentals, dance floor rentals, staging rentals, lighting rentals, wedding rentals, catering equipment rentals and much more! 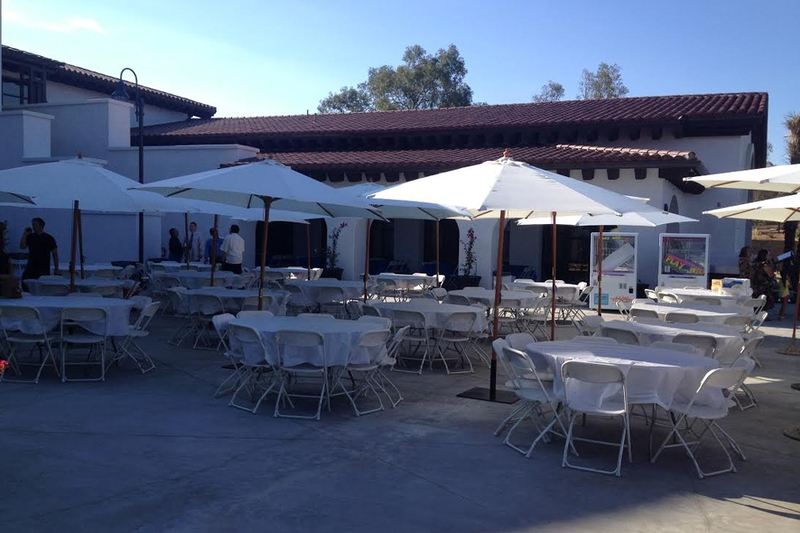 Premier Party and Tent Rentals is family owned and operated, with over 20 years of experience in the event industry. Our knowledgeable staff can take anything from an intimate backyard wedding to a grand gala and make it a truly memorable event. Premier ensures that all of your party rental needs are handled in a professional, timely manner, including on time deliveries and pick ups. We also offer 24-hour emergency service for those with current orders. You will have complete confidence in your event because your order will be accurate, the equipment superb, and all with exceptional customer service! Trust the event professionals with a proven track record to exceed the needs of their customers. Trust Premier Party and Tent Rentals. 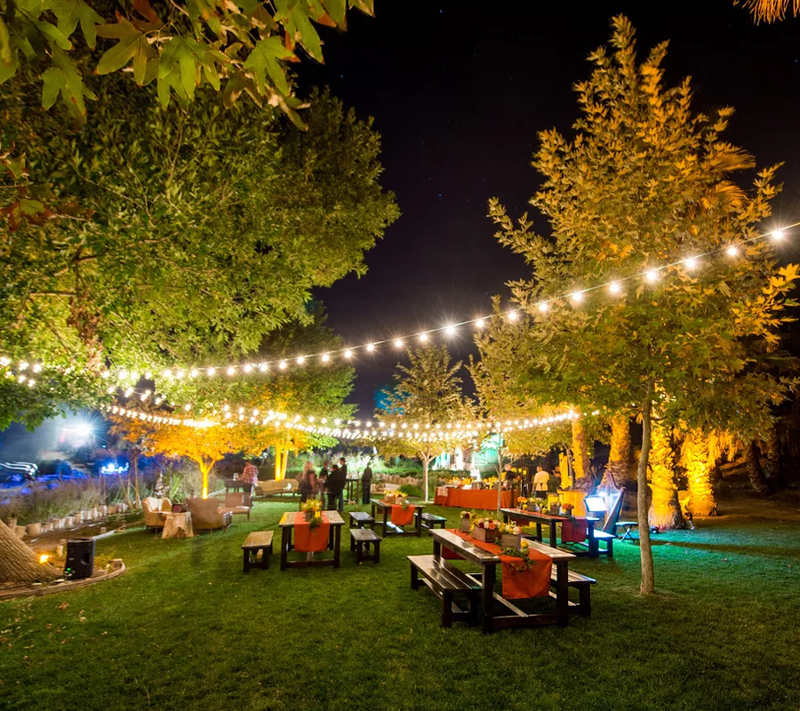 If you need to light an outside area for your wedding or backyard party, Premier Party & Tent Rentals has what you are looking for. 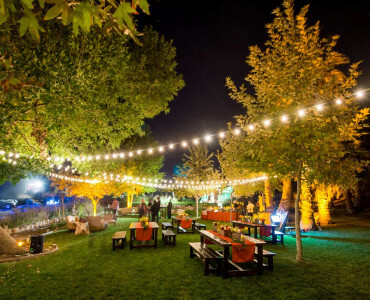 Whether it’s market lighting, twinkle lights or up lighting we will light your event to make it memorable. 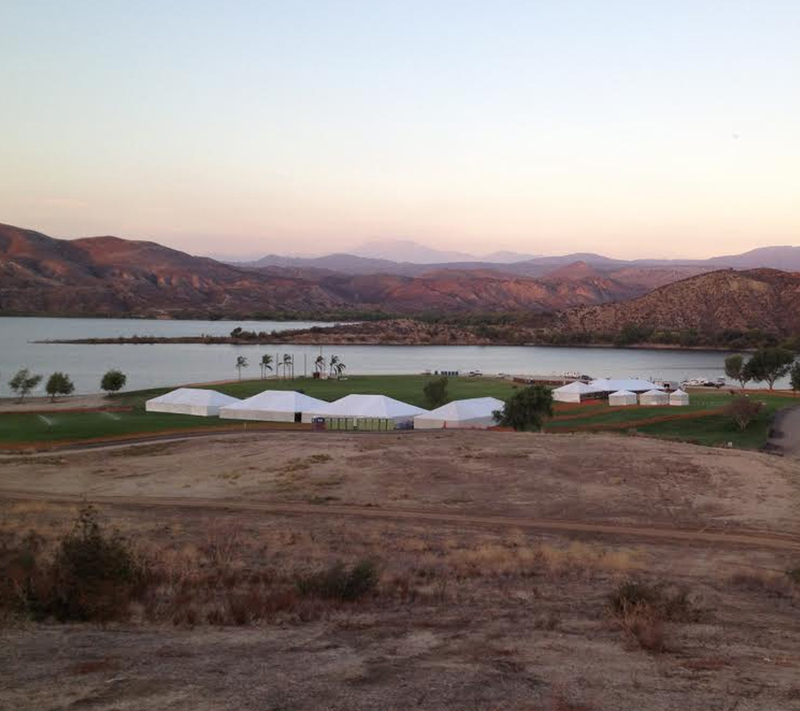 Premier Party & Tent Rentals has you covered. 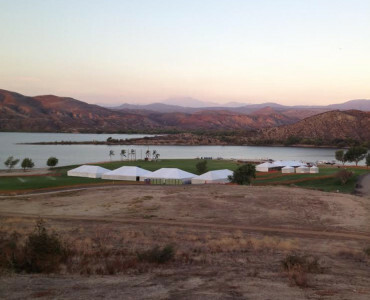 We can provide canopies/tents for an event of any size. Premier Party & Tent Rentals has a variety chair styles available. We also have a wide selection of tables that are sure to accommodate your needs. Thank you Premier, the wood chairs made the look come together! Till next time.